Somehow this statement feels so unconvincing. This is like if I am supposed to choose between slow and painful death from old age versus the slow and painful death from smoking. Makes me feel trapped without any choice whatsoever. This made me wonder if the authors of the label found a way to die quickly and painlessly while young and used this label to laugh at us, the remaining behind to suffer in the world. Still, I think I will try to make the life, which is the dying process, as slow as I can. Even if it is painful, which it is, really. I have been living with pain since I was around fourteen and I am used to that now. Advertisements for quick death are probably not going to cut it with me. 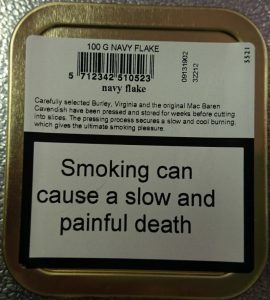 I would certainly stay away if the label said “can cause quick and painless death”. Would you not? 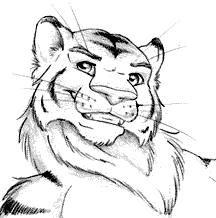 Posted on 2014-10-31 by Tigr. 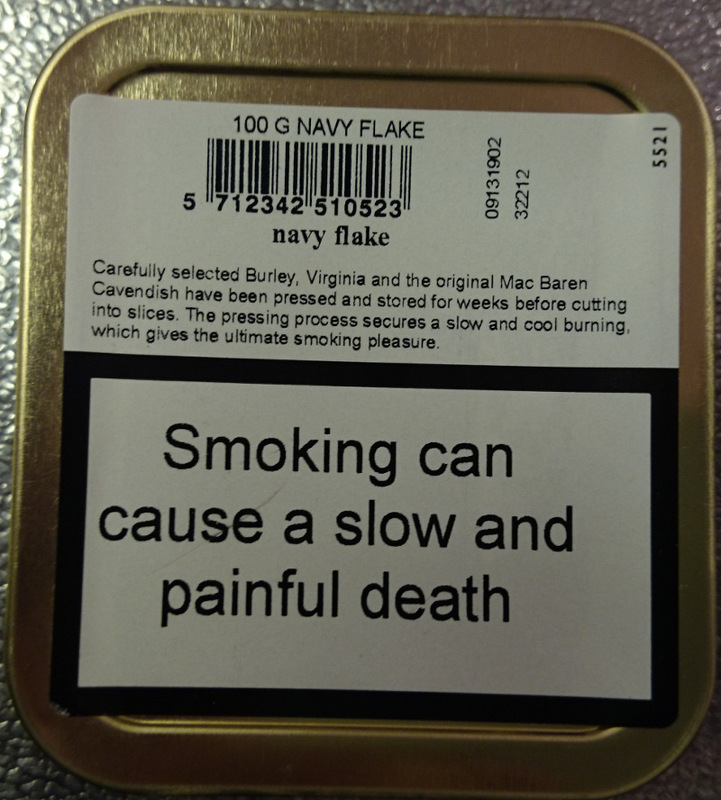 This entry was posted in Various and tagged advertisement, death, en, label, Life, pain, painful, quick, slow, smoking. Bookmark the permalink.